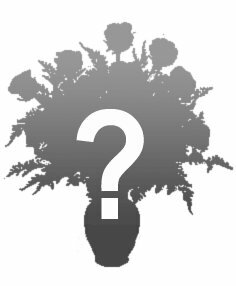 Let Galveston's only full service Texas Master Florist team create a memory for your recipient. Our family has been creating and delivering Memorable Moments for Galveston County since 1935. You are important to us...we care about quality and service!